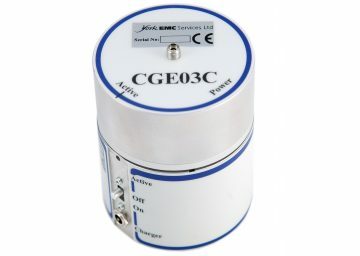 Comb output frequencies from 50 MHz to 18 GHz in a compact round housing. 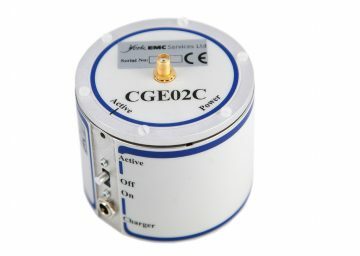 Comb output frequencies from 250 MHz to 26 GHz in a compact round housing. 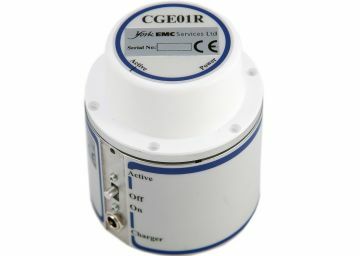 Comb output frequencies from 900 MHz to 40 GHz in a compact round housing.